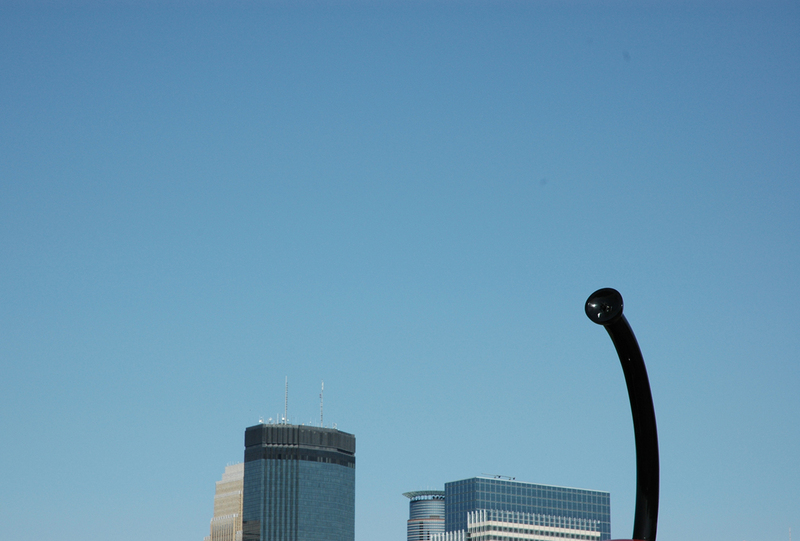 From Tel Aviv to Minneapolis. Above: Yossi Lemel on the ‘Endless Bridge’ at the Guthire. 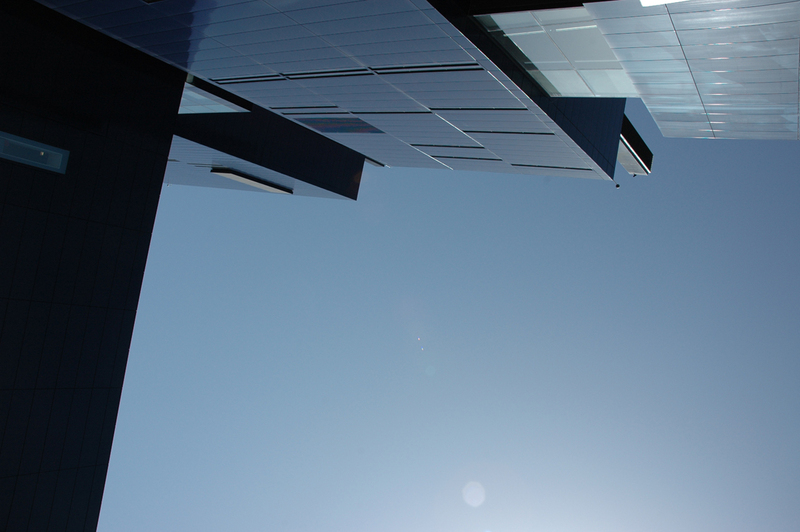 Above: Lovely weather and Jean Nouvel. 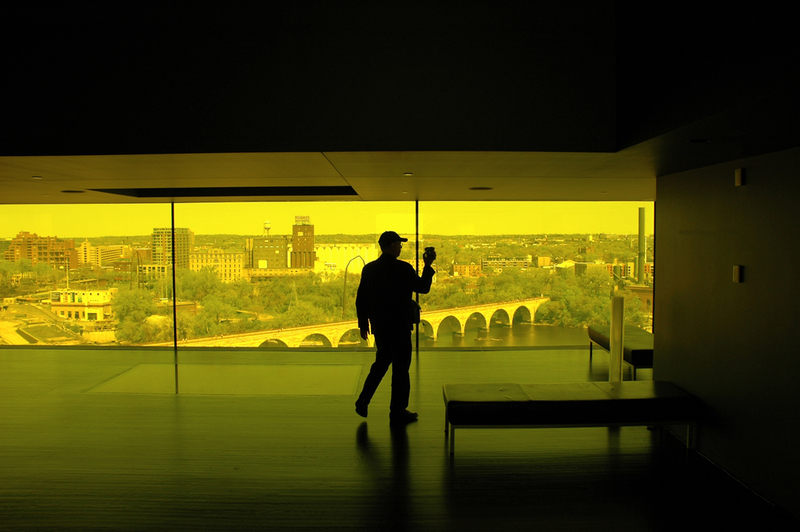 Above: Yossi in yellow light overlooking the Mississippi. 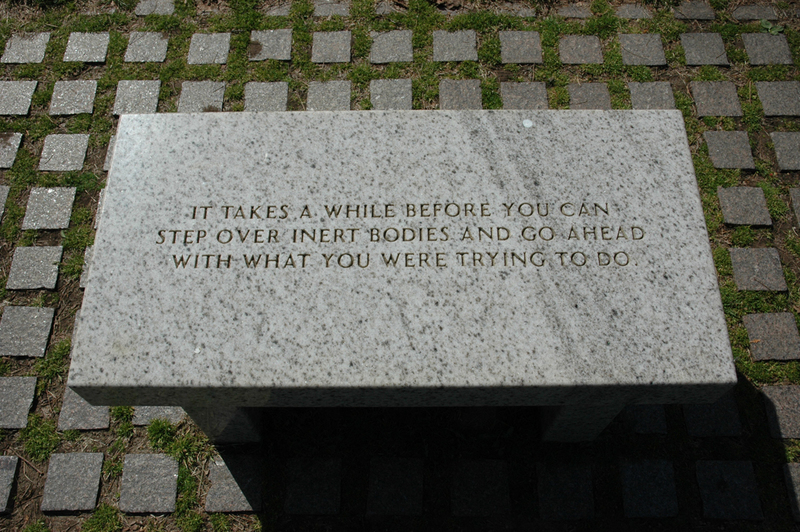 Above: Jenny Holzer in the Walker Art Garden. 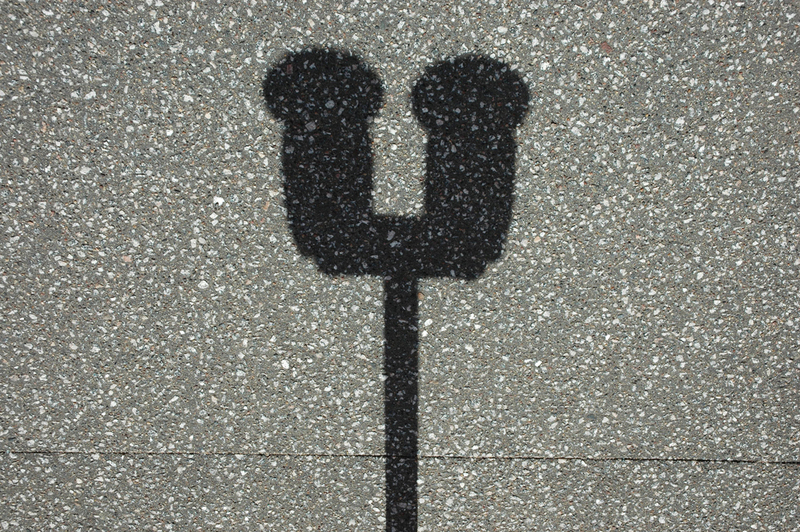 Above: …with a cherry on top. Next: A thousand thanks, Yossi. 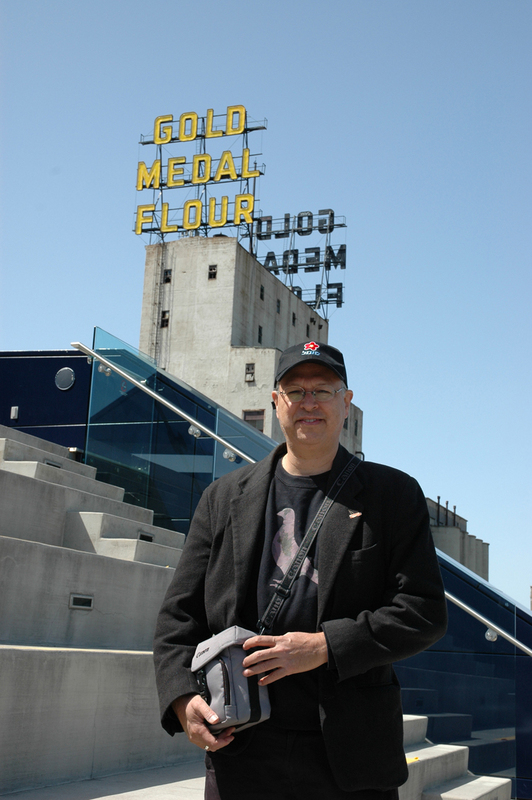 Yossi Lemel / MPLS: From Tel Aviv to Minneapolis. 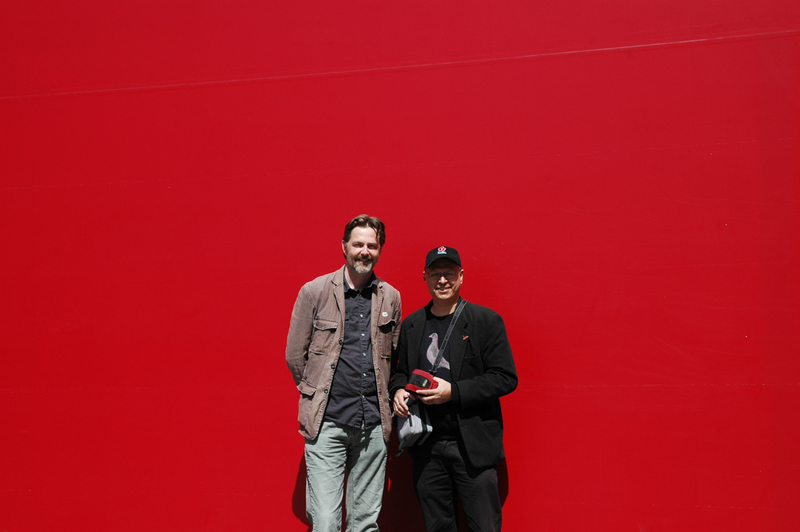 This entry was posted by Erik Brandt on Sunday, April 18th, 2010 at 8:03 AM	and is filed under Aktuell, Education, Geotypografika, Globalization, Graphic Design, International, Internet, MCAD, Minneapolis, Musica Viva, Typografika, Typography.